A few weeks ago, Netflix suggested that I watch Dawson’s Creek. I have no idea how, in fact its kind of creepy. I was a huge fan of the show back in the 90’s and probably hadn’t watched it since. So more than 15 years later, I started watching it again from the beginning. It’s so horrible, that its awesome. It’s even better than I remember. I wanted to do a Dawson’s Creek shirt that you wouldn’t be able to find anywhere else. 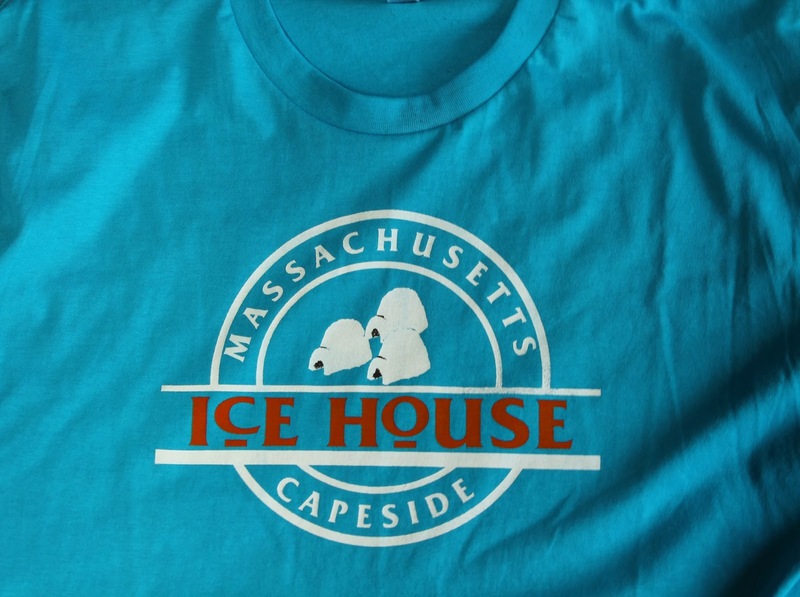 I decided to take it to the extreme and try to create an “Ice House” shirt. 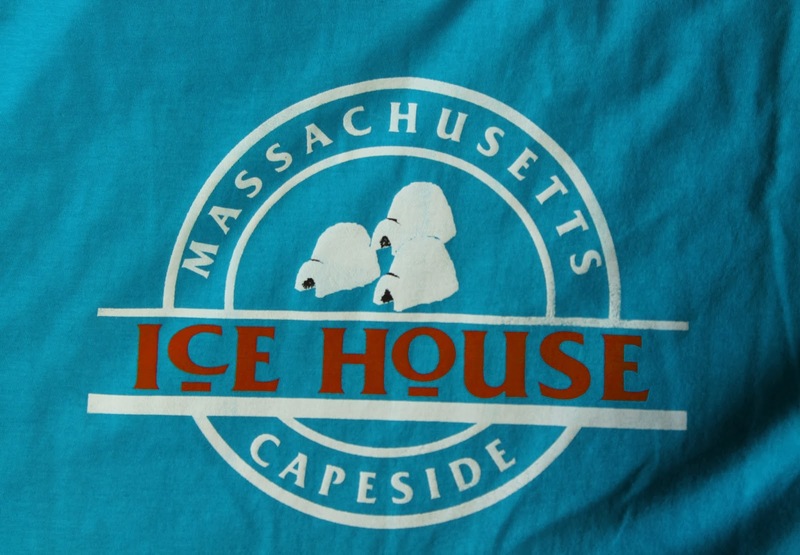 The “Ice House” is the dive restaurant that Joey’s sister owns. I checked all over the internet, and a shirt like this did not exist. I knew this would be the coolest choice. Once I started in on this, I realized why. There isn’t a clean shot of this shirt on film! I had to get all C.S.I. on this project. I searched the footage and took snap shots of every semi-clear shot I could find. I had to zoom, sharpen, and use every trick imaginable to get a clear picture of what this looked like. In the end, after a lot of work, I was able to make a shirt inspired from the original shirts worn in the restaurant of the show. This is a sweet gift for any Dawson’s Creek fan.